iPhone : This Passover, as we remember our own flight from oppression as Jews, let us also be reminded of our obligation to help all those facing discrimination today—and renew our commitment to peace and tolerance. Chag Pesach from my family to yours. iPhone : Join us in sharing this victory! 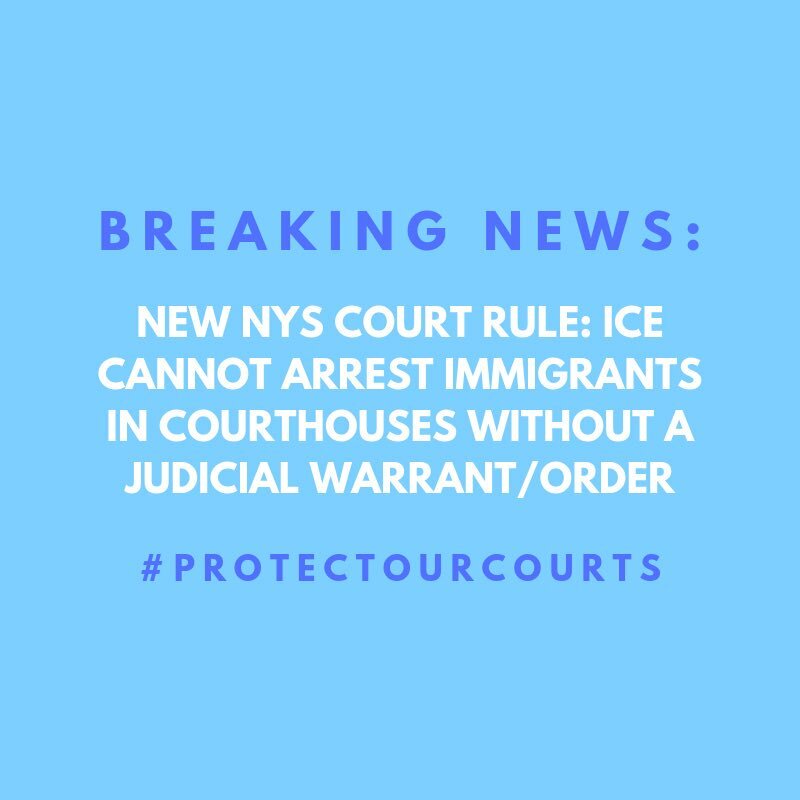 We are so proud to receive support that powers services for undocumented survivors of crime at our Immigration Law Project. 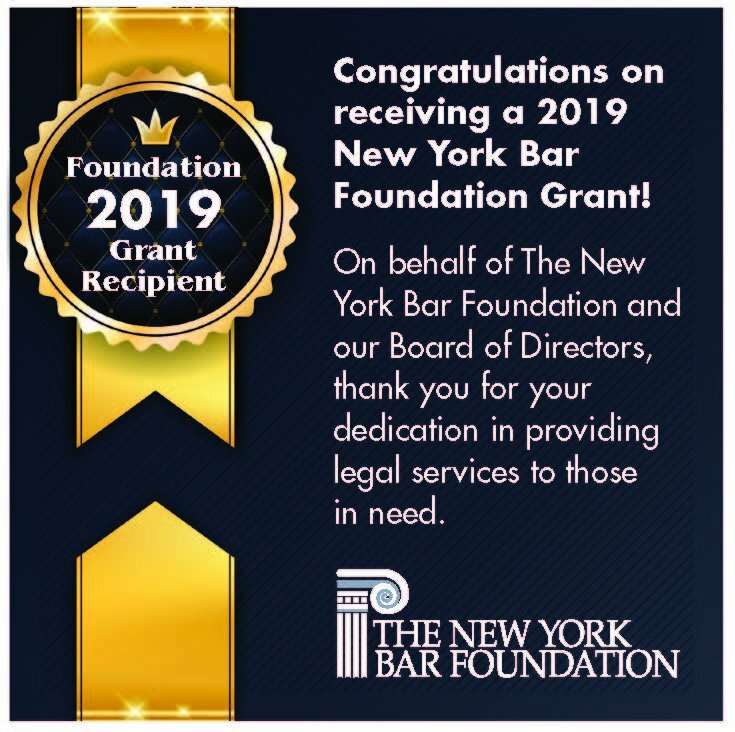 Thank you to the New York Bar Foundation! iPhone : Stephanie Nilva Day One Exciting! 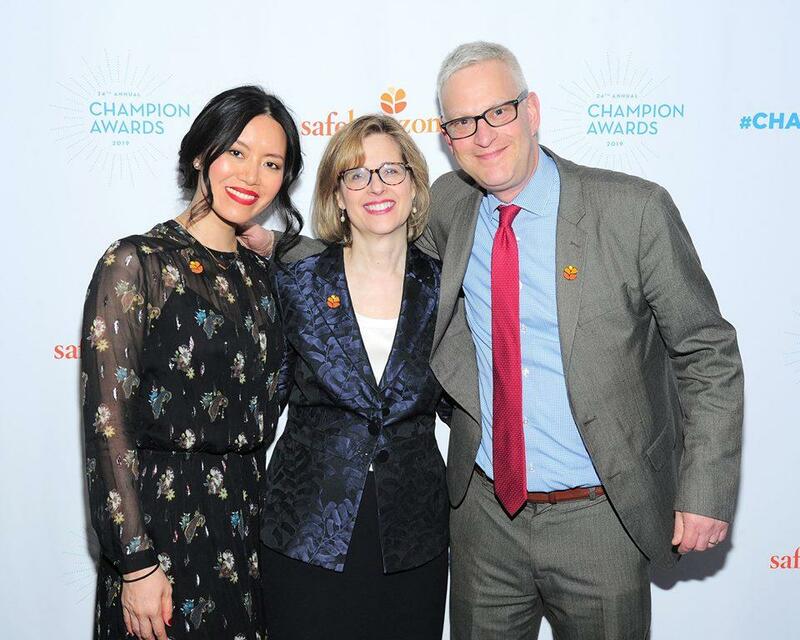 Twitter Web Client : With my Safe Horizon colleagues Ariel Zwang (CEO) & Evangeline M. Chan (Immigration Law Project Director) at our Champion Awards earlier this week. Thanks to all of the generous donors who help us provide an immediate, effective repsonse to victims of violence & abuse in #NYC. 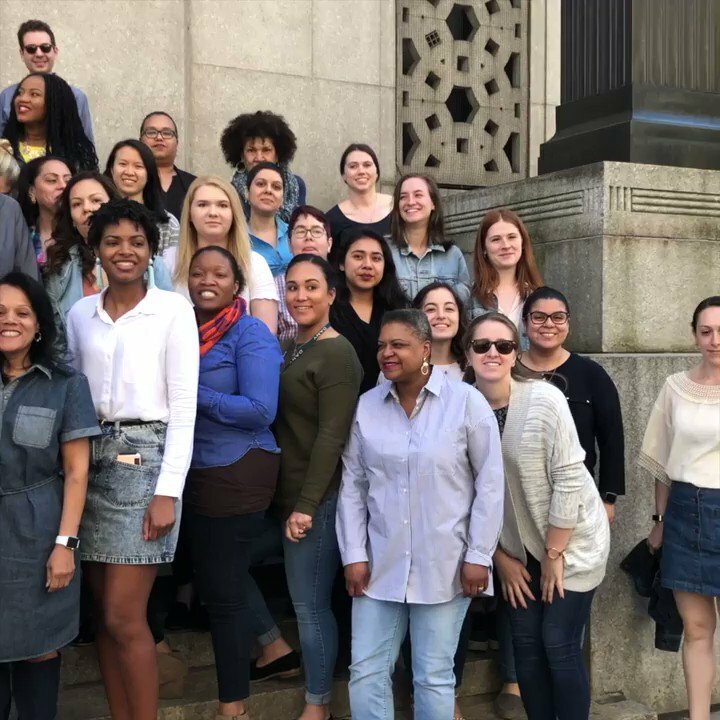 Twitter Web Client : Coalition for Women Prisoners NYS Woo-hoo!! iPhone : These 68 secs illustrate why Alyssa Milano is such a valuable ally + warrior in the fight to stop violence against ALL women. Were lucky to have her as an advocate, partner and friend.